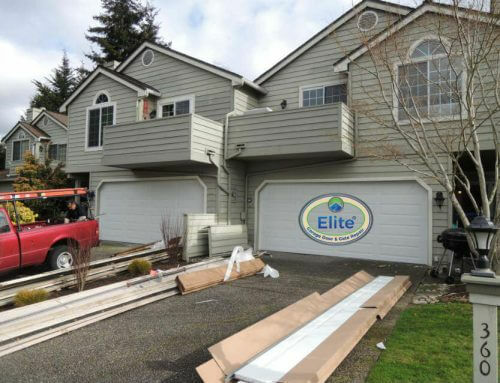 If you’re like most people, when you think about a garage, you think about parking a car. Right? 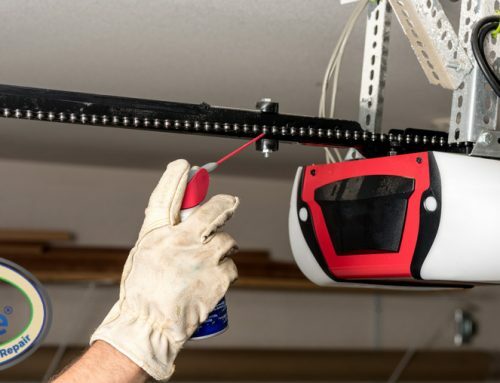 But, hey, there are a lot more uses for a garage than you might suspect! That is why I wanted to point out some suggestions that you may not have considered before. But, first off, I want to point out one of the basics. Before trying out any of these suggestions, you need to make sure that your garage is in good working order, first. That is especially true in parts of the country (like Seattle, WA) that tend to have harsh weather conditions. The best thing about Converting a Portion Of Your Garage Into an Art Studio is that you can use your imagination to create the environment that you want. If you try to create an art studio inside your home, there may be some considerations involving family space. Also, the odor that can generate from paint, solvents, etc. can be harmful to those living in your house, so you may have to create some rather involved ventilation additions to your home. 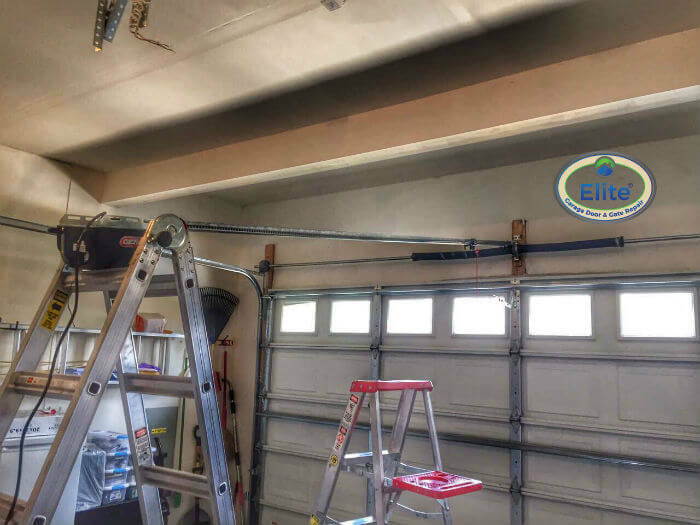 With a garage art studio, adequate ventilation is far easier to achieve. Plus, the solitude that you may need is also far easier to maintain. If you happen to own your own business, there are provisions in the Tax Laws that will allow you to use a private working space as a tax deduction. If you only have small rooms in your home to work in, you can add to that square footage significantly by creating an extra office in your garage. That is rather a simple thing to do, but remember the garage space that you use needs to be set off from the rest of the garage as a genuine “office” that won’t used for anything else. Otherwise, you’ll be in violation of tax laws! Setting up this type of office is relatively easy to do. You just need to obtain a good desk and office chair set, a file cabinet, a computer setup and various designer additions that will allow you to work comfortably. Also, like what mentioned in the art studio suggestion, make sure the area is well-ventilated. Lack of oxygen can slow down your thought processes. Finally, remember this – is part of the garage used for a car, be VERY careful regarding Carbon Monoxide Emissions from your vehicle. Without proper ventilation, these noxious fumes can not only be unhealthy; they can become lethal. 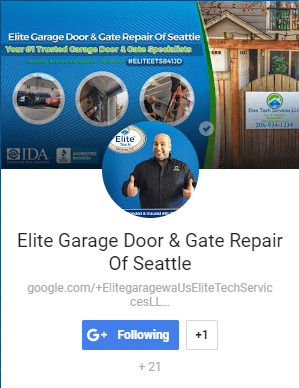 In this case, your best bet is to consult with your local Garage Repair Company in Seattle for suggestions regarding this potential hazard.